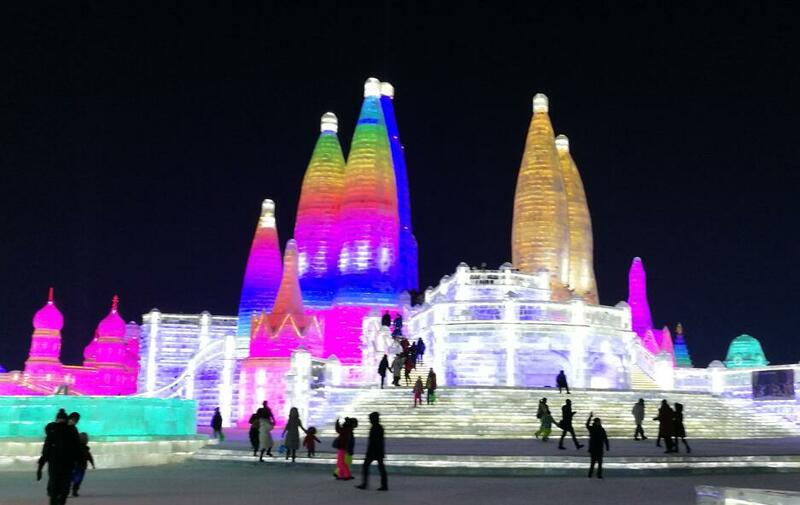 Harbin Ice and Snow Festival English Speaking Small Group Tours, Harbin Winter Clothing Rentals ,Harbin City Group Tours, English Speaking China’s Snow Town Small Group Tours, Coach or Bus Tours, Harbin, China. 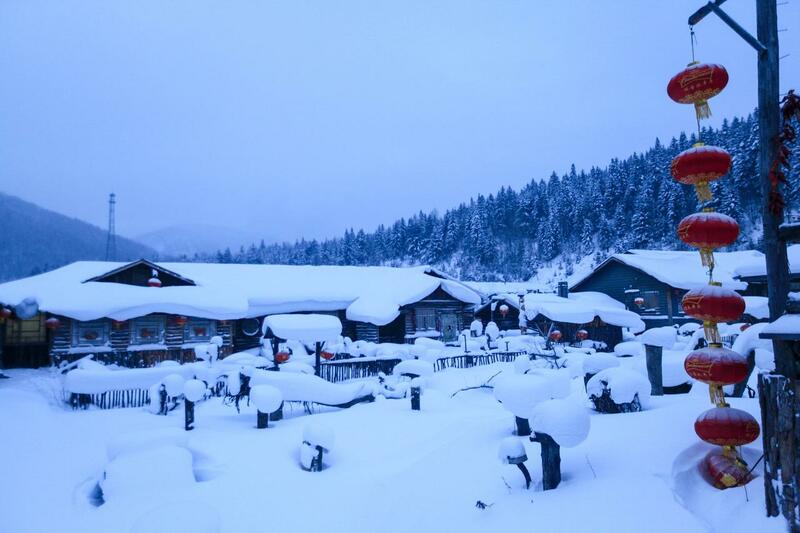 A gorgeous array of architecture and theme park rides, all made of snow and ice! The lighting adds a whole other layer of magic. 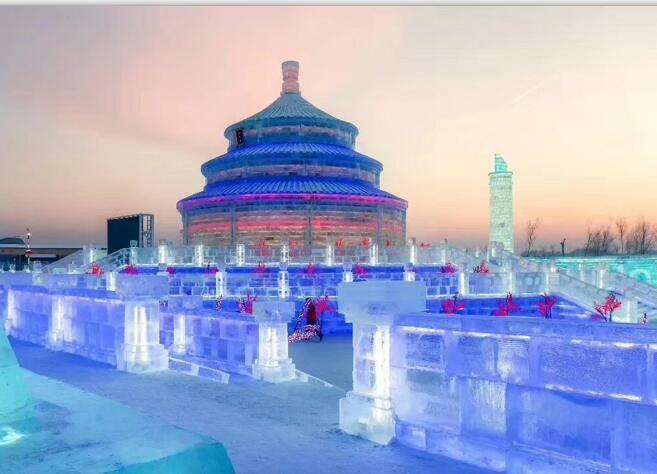 The biggest outdoor ice palace for entertainment and sightseeing since 1999, opens on 22nd of December every year, closing at the end of February the following year. 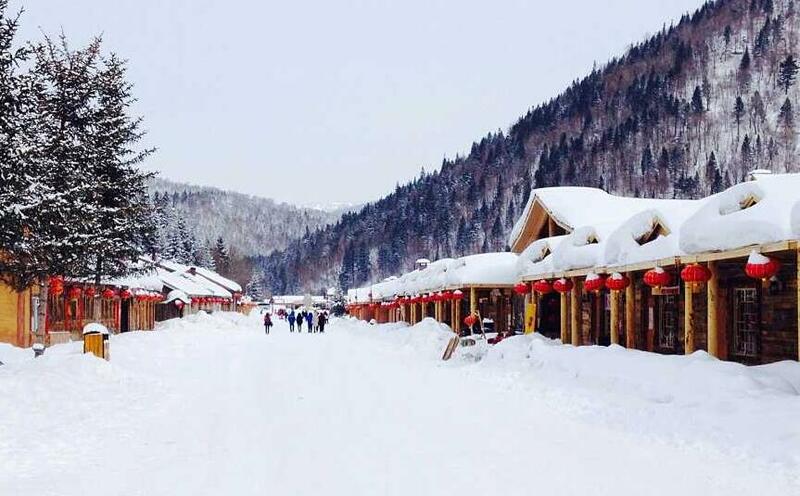 The famous China Snow Town (Xue Xiang) in Shuangfeng Forest is located in Hailin County, Heilongjiang. 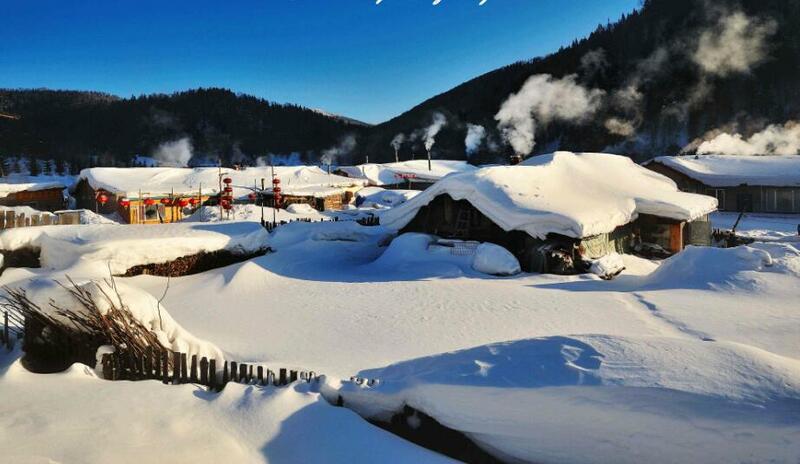 It was discovered by a photographer, and has a unique combination of geography and climate, a magnificent landscape of different varieties of snow and snow scenery. 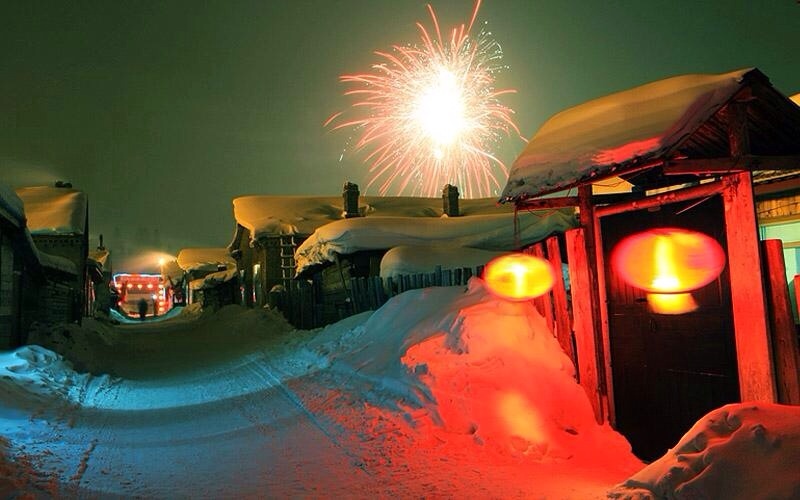 It is the best place to see snow. 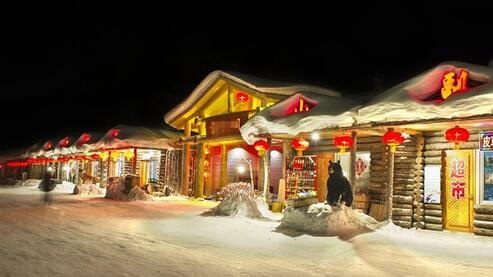 Home of the world’s Siberian tigers, where they are protected, fed, trained to live in the wild and bred and raised. Tigers of all different ages can be seen in this park. 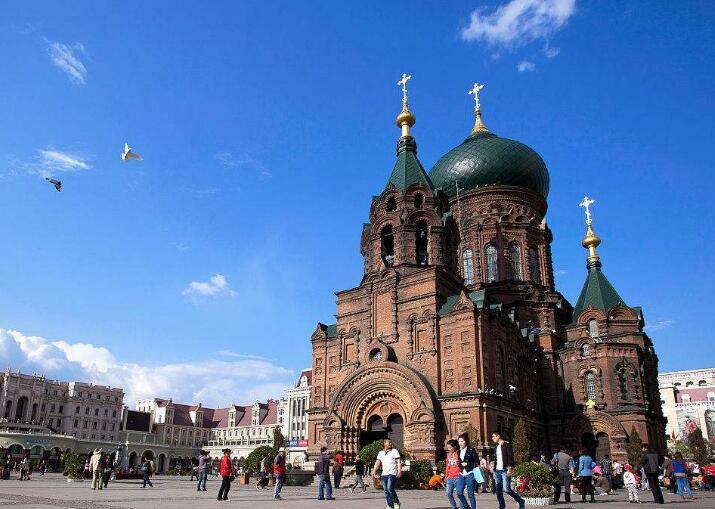 A Russian style church in the heart of Harbin, It is also a famous Harbin landmark. Sophia square is more interesting than the inside of the church, where there is an exhibition about the development of Harbin. 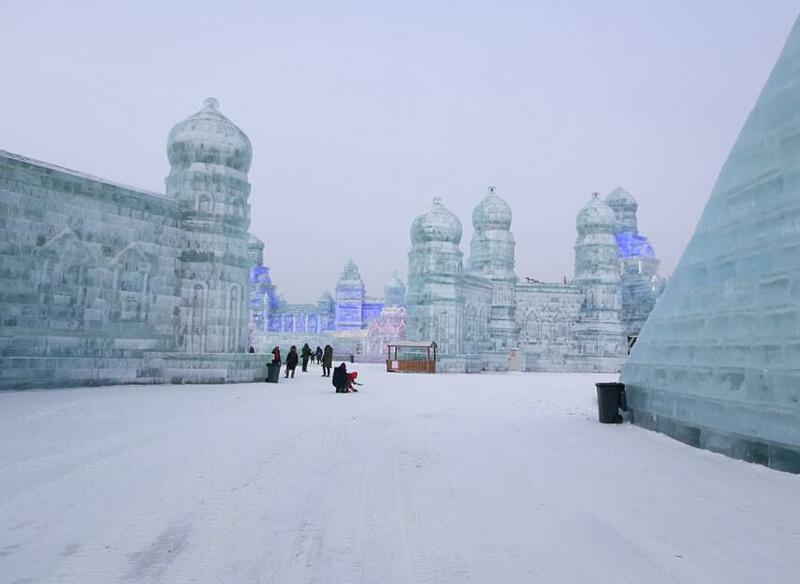 Harbin Ice and Snow Festival English speaking small group tours are great for number of reasons; One, Harbin Group tours usually much cheaper than private tours of Harbin; Two, you can choose from wide variety of English speaking group tours Harbin, including small group tour to Ice and Snow World plus Sun Island snow sculpture festival, Harbin city group tours, Harbin group day tour, 2 days group city combo package tours, English-speaking China’s snow town group tours, English-speaking small group tour to Harbin Volga Manor, small group tour to Yabuli Snow skiing or other snow skiing resorts , share car transfer service, coach and bus tours; And three, you’ll have the opportunity to socialize the other travelers and maybe even make a few friends. 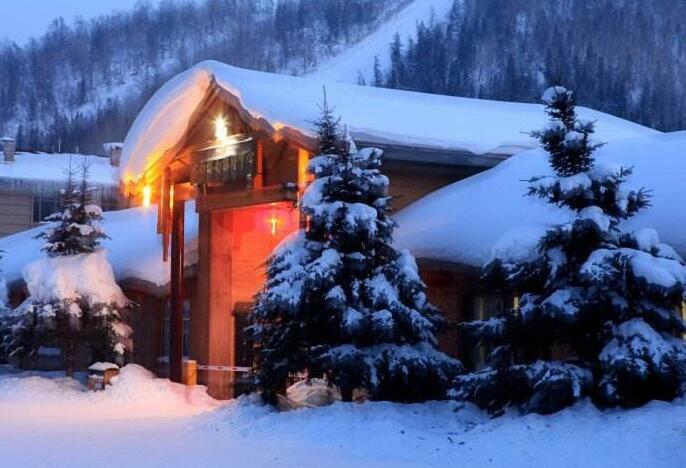 We also offer the perfect winter clothing packages for rent to our guest. No need to bring heavy clothing on your trip. 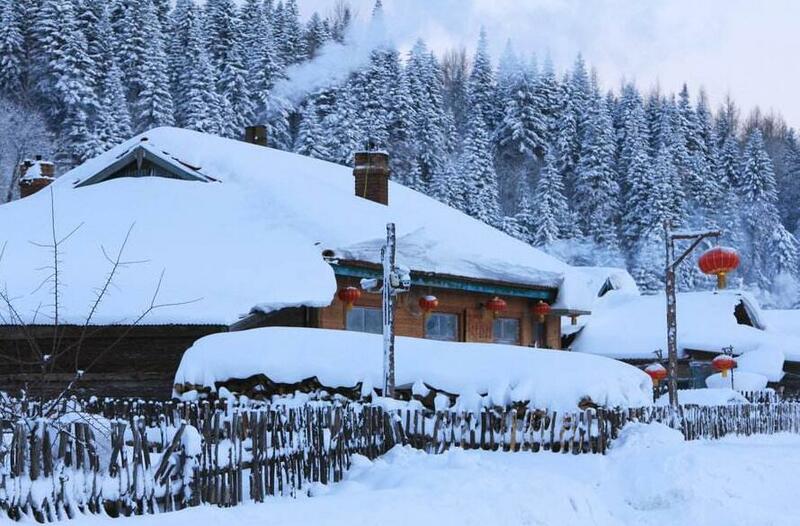 We provide you conveniently with the right kind of winter clothing to keep you warm in Harbin, Heilongjiang Province, China. 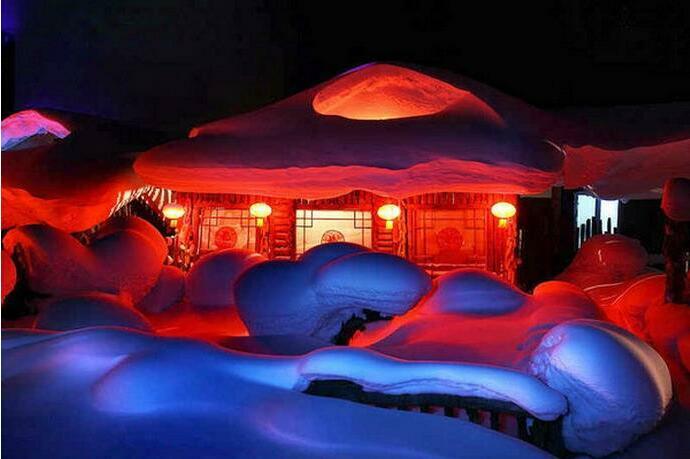 If you’re planning a trip to Harbin in the near future, be sure to look Harbin Small Group Tours. Before you do, spend a few minutes browsing this page and familiarizing yourself with the kinds of group tours available. 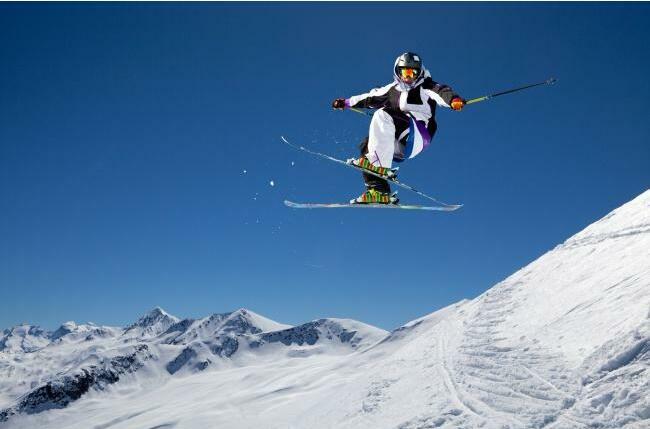 There’s something for everybody, so start looking today! You won’t regret it! 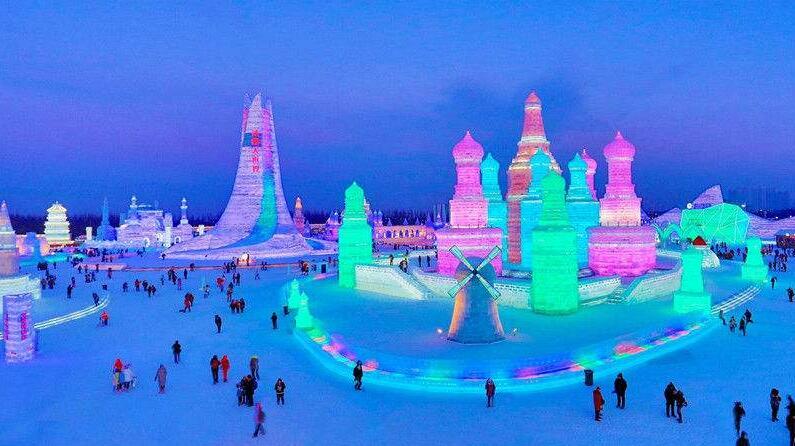 Harbin Ice and Snow Festival Group Tours is open for bookings from 23rd December till 28th February every year. 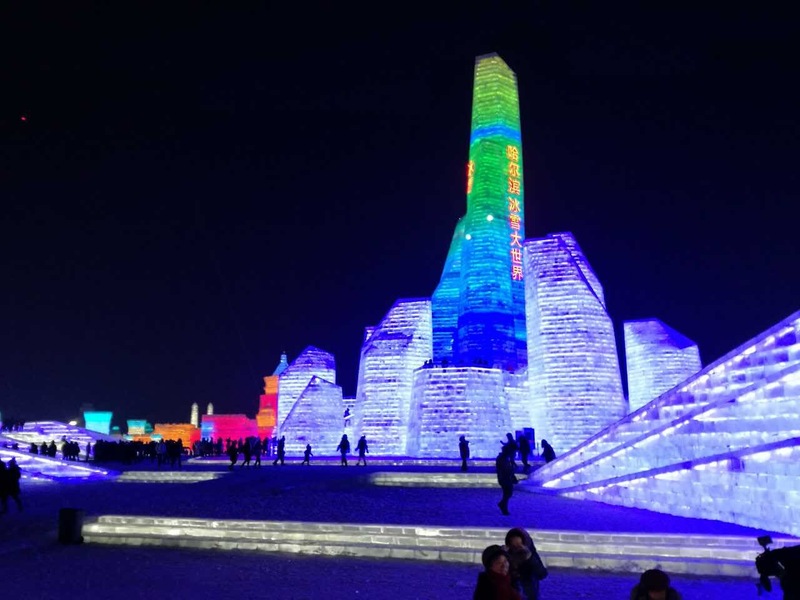 2-Day Small Group Harbin Ice and Snow Festival Tour Package with City Sightseeing plus..
China’s Snow Town Group Tours is open for bookings from 15th November till 15th March every year.